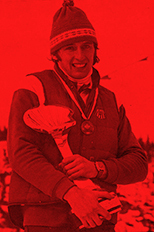 The purpose of the Hall of Fame is to honor athletes, special contributors, and pioneers of Vermont skiing who promoted and/or contributed to the sport of skiing in Vermont; to document the histories of Inductees in the Museum's collection; and to recognize their accomplishments through the Induction ceremony and the Hall of Fame exhibit. Thank you to the Brownington Foundation for supporting the production of annual documentaries about the inductees, and to the Oakland Foundation for providing funding to add video clips to this site. The Hall of Fame committee looks at candidates in three categories: Athletes, Pioneers, and Special Contributors. Both the committee and the categories were approved by the Board of Directors. 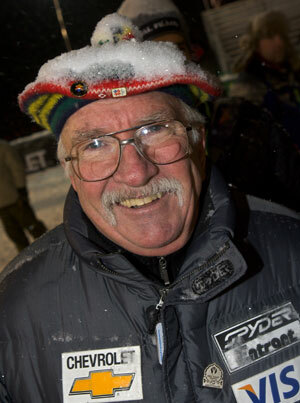 Paul Robbins started writing about ski racing in the 1960s. 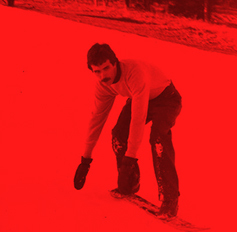 His work appeared in many magazines, including Skiing, SKI and Ski Racing. 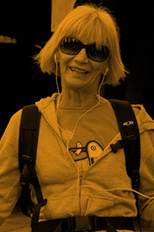 Robbins worked at eight Winter Olympics, every one since 1980 in Lake Placid. He had served as a press officer for the U.S. Ski Team, as well as a commentator on Nordic sports for CBS and NBC. 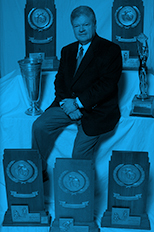 He was a friend to athletes, coaches, administrators, writers, and readers. He died unexpectedly at age 68 in 2008. 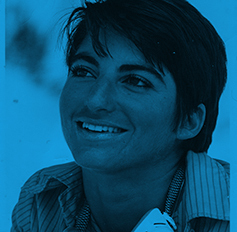 The award will recognize ski and snowboard journalists who, with the same commitment as Paul Robbins, perform his/her skill in written, broadcast, or photo journalism with ethics, humor, good taste and always with the promotion of Vermont skiing and snowboarding and the larger communities in mind. The recipient shall not be awarded solely on the basis of one story, but rather a lifetime of service to the ski and snowboard community.